Multi-strands nylon thread bobbin. 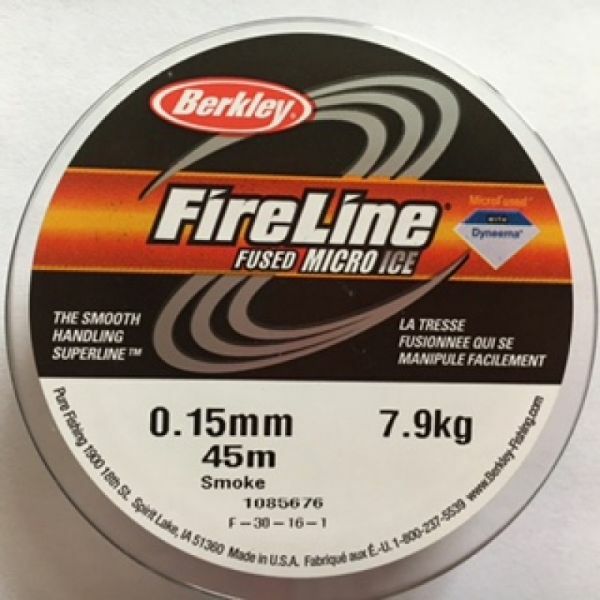 Fireline is a pre-waxed braided cord consisting of gel-spun polyetholine – which is known as the strongest fiber per diameter ever created. It has an unbelievably high tensile strength and has been recommended in numerous how-to articles on beadworking. Cannot be stretched.